Local news: Comic Relief at the school; RSPB information; public meeting to discuss proposed offshore wind farm; school news; Mothers` Day poem; gardners corner; new editors for An Tirisdeach. Sepia photograph of about 40 shags taking off from a rocky point on Tiree`s shore in the 1960s. 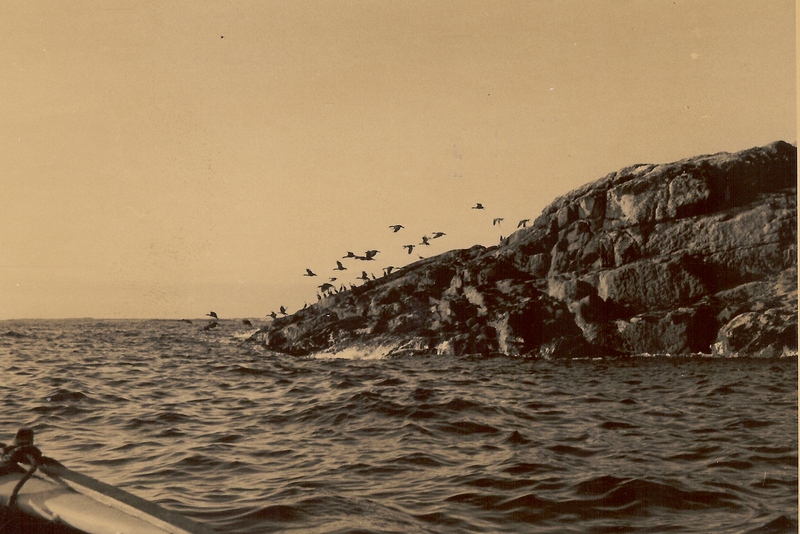 The photograph was probably taken by Dr Kennedy, out on a fishing trip with Willie MacNeill, The Land – Barrapol, and Neil MacNeill, Scarinish (Niall an Tailleir). Shags were once part of the Tiree diet. Local news including Highland Show success for Ruaig and Heylipol farms; interview with Gordon Connell, Crossapol; MBE for CalMac`s Eric Ruthven; forthcoming Feis Thiriodh; RSPB information; `Gaelic Onboard` sessions on CalMac ferries; primary 6/7 school trip to central Scotland; Ena Kerr – new president of the Tiree Association; merit prize awarded to Eoghann M MacLean, Tiree High School; Tiree Agricultural Show home industries schedule. 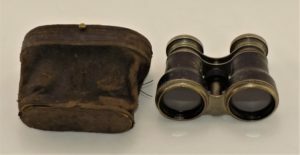 Local news: Pink Night; RSPB information; school dinner ladies awarded. Local news: Christmas parties; interview with Santa Claus; An Talla news; Christmas message from the Provost of A&B Council; primary children visit the Post Office; sheep scab alert; Skerryvore winter tour; RSPB information; SWRI Christmas party and Commemorative Bench. 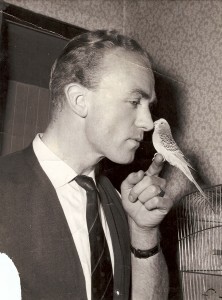 Photograph of footballer John MacKenzie, Caoles, with a budgie in the 1950s. Black & white portrait photograph of footballer John MacKenzie, Caoles, with a pet budgie in the 1950s. Print out of email and internet page about a song and dance performance that mimics in Gaelic the wild birds of the Hebrides. Notice from the Edinburgh Gazette 1896 regarding the Wild Birds Protection Act of 1894. Printed transcript of a notice appearing in the Edinburgh Gazette in 1895 by Alexander Hugh, Lord Balfour of Burleigh and Secretary for Scotland, listing bird species protected under the Wild Birds Protection Act of 1894 on Islay, Colonsay, Tiree and Coll.